Expanding your company from Scotland is often only limited by your imagination. 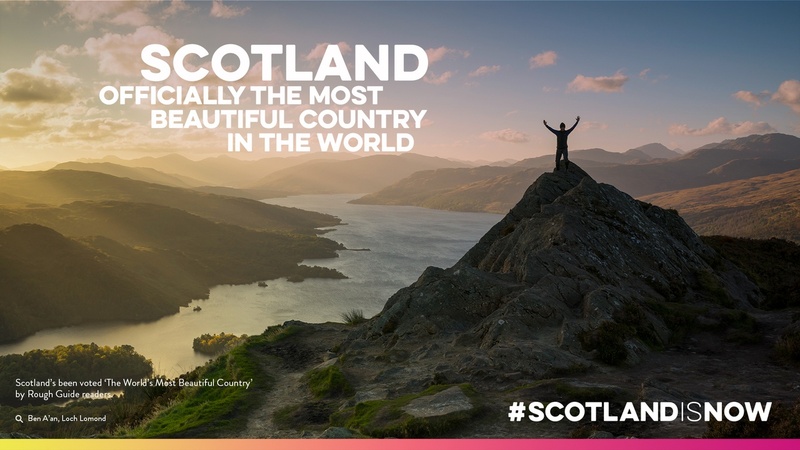 But seeing Scotland is believing in Scotland. 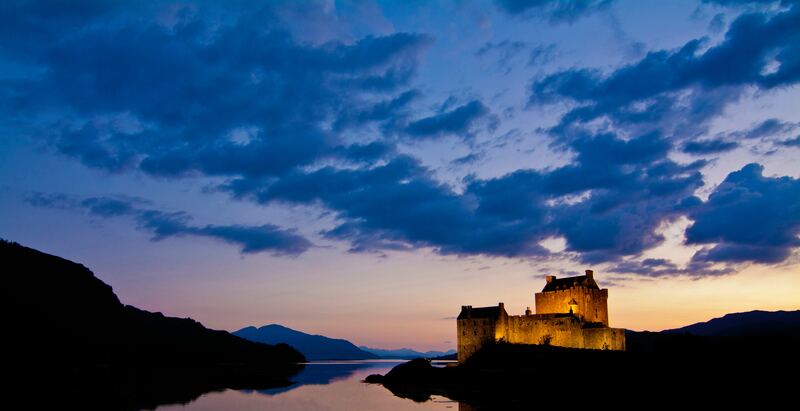 Whisky, a love of its scenery and Scottish rugby are often winning cards dealt on the table when setting up here. Texan business, Abrado, had a breathtaking view for its business when choosing Aberdeen to tap into a specialist market across Europe and out to the Middle East. Abrado Wellbore Services specialises in ‘plug abandonment’ or, in simple terms, decommissioning oil and gas wells to help ensure they are safe and secure after their working life. The firm offer the tools and technology to assist operators in the final stages of the well life. Headquartered in Houston, the company did a rigourous-reccy outside Aberdeen when it first visited Scotland. It chanced upon on a whisky festival happening at a local town, and spent a 'fantastic afternoon' sampling some of the finest Scotland has to offer. A further foray into Scotland was one chilly November when one of the firm's colleagues was faced with the daunting challenge of driving on the wrong side of the road. What soon proved very right was driving its business further from Scotland. Abrado considered Scotland to be the perfect location to serve Europe and the whole eastern hemisphere from outside of the States – a ‘natural fit’ for what the company was looking for. Abrado was also attracted to Scotland because of the willingness of the Scottish people to do ‘whatever it takes’ to get the job done. Although Scotland is a small country, the company found it offers a lot of open space, and it doesn't take long to get out of the city and into really beautiful green spaces. Its employees value this aspect, which is not always the case when visiting some of the bigger cities in the US. From its firm granite foundation, Aberdeen provided the best lauchpad for Abrado to build its business away from the US to markets full of eastern promise. And the even better news? The company’s move to Scotland was ‘pretty seamless’. Working hard so the business could spread its wings also meant playing hard. During the first months of being here, the firm soon got immersed in the Scottish culture, watching Scotland play rugby at Murrayfield, a novel new experience. In fact, one of the colleagues had to have someone explain the rugby rules. He soon found the crowd, the energy and the excitement to be fantastic. The great outdoors offered so much for Abrado's employees. It's so true the Aberdeen area has wonderful countryside, for example running along the Deeside Way, exploring the ancient granite city or hiking in the Highlands, a stone's throw away. 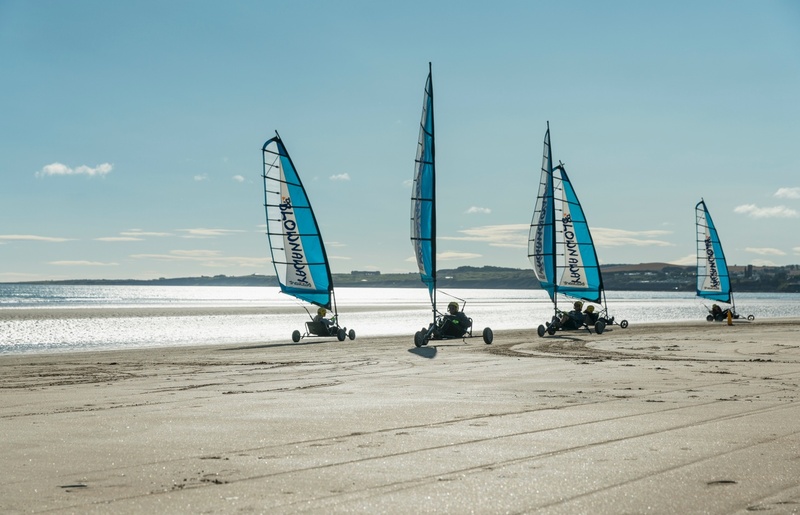 Ultimately, Scotland has provided the company and its employees with an incredible work / life balance – and the business is filling its sails of expansion from here. The firm says that customer response has so far been very strong, which will open doors for some ‘pretty amazing’ growth from Scotland. The company says that for any business considering an investment, Scotland is a fantastic place to find talent. And as a location to build a business, it can really grow your company way further than wherever you've started in a place like the US. Now established in Scotland, Abrado reports that it has seen an uptake in its market. And it has been able to rise to this challenge thanks to the firm’s strong sales, operations and other divisions – all fuelled by excellent local talent which perfectly suits its needs. The firm also believes the help it received from the Scottish Government and agencies like Scottish Development International made it a ‘super easy transition’ to move into its place in Aberdeen.